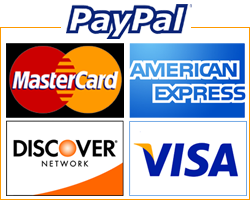 Looking for a Detroit air conditioning service, repair, or installation? Let JLH take care of you. Chances are, the last thing you think about is your air conditioner. You just expect to be comfortable. That’s why JLH partnered with Rheem. 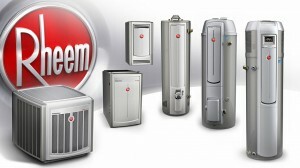 Rheem is the best choice you can make. 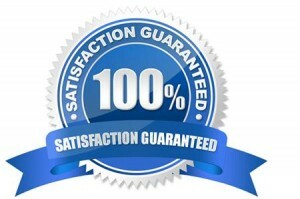 They simply offer the finest air conditioning solutions in the business. Top-quality, innovative products with the latest technology, dependable performance, great warranties and excellent service and support. Whether you are looking for a Rheem value series 13 S.E.E.R. 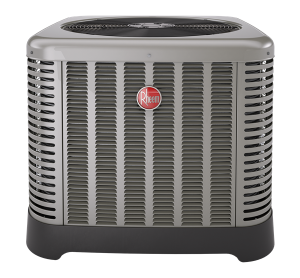 Air Conditioner or a Rheem Prestige Series 16 S.E.E.R. Air Conditioner or any other Rheem model, we got them. Rheem makes one of the most durable Air Conditioners on the market today and with its' Scroll compressor, you can rest assure that it will outlast any other brand out there.